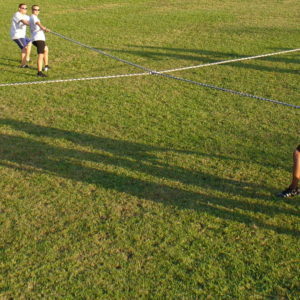 The Snake Cross Challenge is part of the Power Cross Challenge Series. 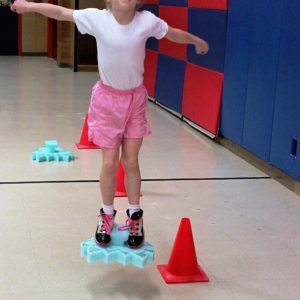 It is a great exercise choice for younger students. They will love the chance to cross this ten foot long whimsical snake. It is lined with handprints that run the length of the body. 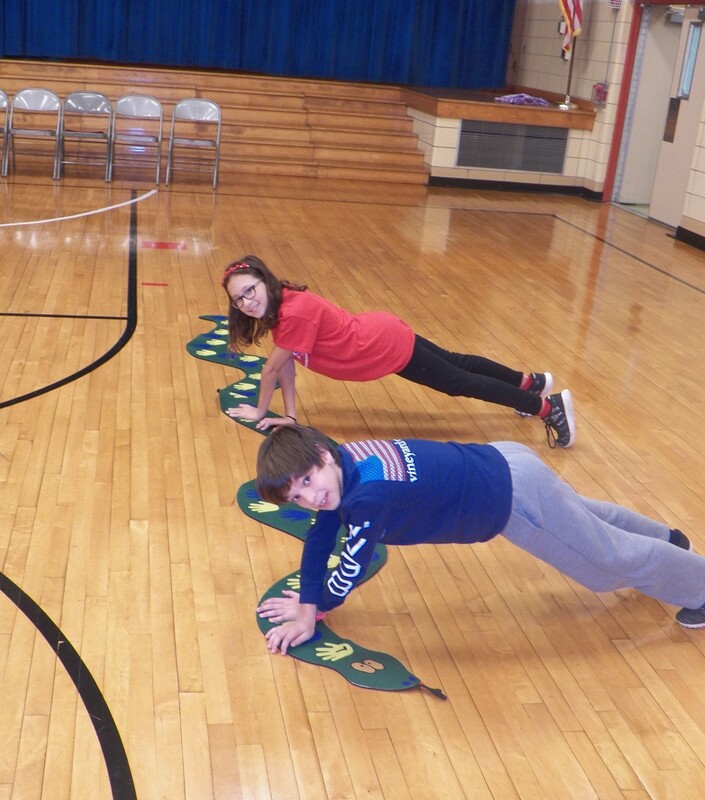 Students will start in a push-up position with their hands on the first set of hands near the snake`s head. 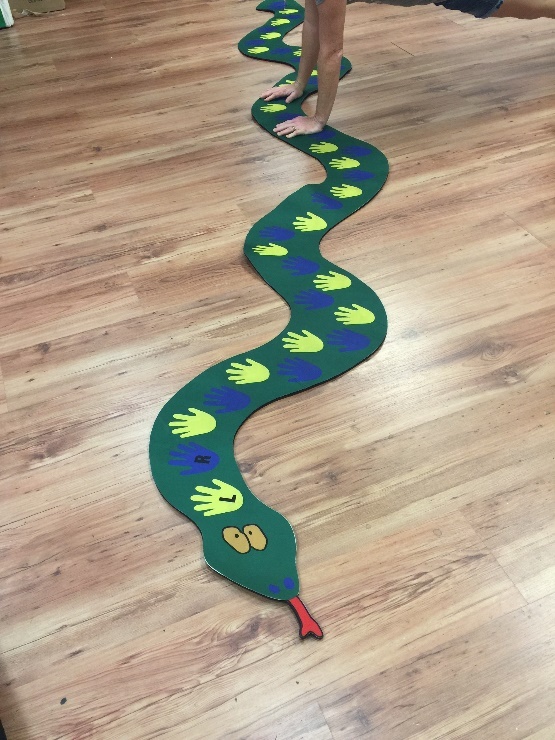 They will then then move across the length of the snake`s body using the handprints as a guide. They are set up to put the user in many different positions for a varied workout. 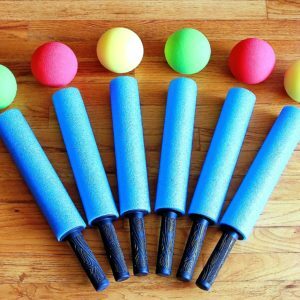 The activity guide will also describe many other positions and progressions that will adjust the difficulty level from low to high, challenging even the highly trained student. Changes in body position, push-ups in between hand movements and plank exercises are used to create an overall upper body and core workout. These will also be described on a progression sheet that will sit right next to the snake for easy assessment. Several students can use the snake at the same time and multiple crossing can be made by simply finishing the crossing at the tail, moving right back to the head and starting over again.